We offer private party room that you can bring your own food and beverages, You must have an escape room booked to reserve it. ​​Reserve our conference room for your own special function or party celebration. 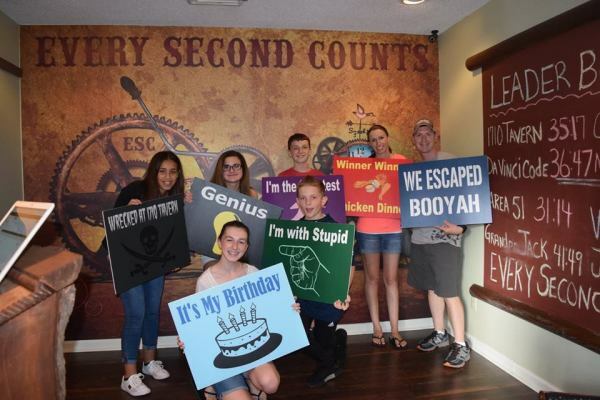 Our Escape Room facility in Beaufort South Carolina is capable of hosting large groups. We have a large private room available for an hourly rental fee.